Bron is the founder of Bopo Women, a body-positive, feminist skincare brand taking on the beauty industry with products that encourage radical self-care and self-love. After experiencing an eating disorder at law school, Bron began dreaming of skincare that subverted the patriarchal messaging that our bodies aren’t enough and that never-ending quests of ‘improvement’ are mandatory. Instead, she wanted to help encourage women, and non-gender identifying people, reconnect with and reclaim their bodies. Bron is deeply passionate about the potential conscious business, led by diverse people, has to dismantle power dynamics and change the world. The beauty industry that targets women in deliberate ways to make them feel bad, unattractive, less than they truly are and small, is a patriarchal oppressive construct that needs a total shake down. There! I said it. 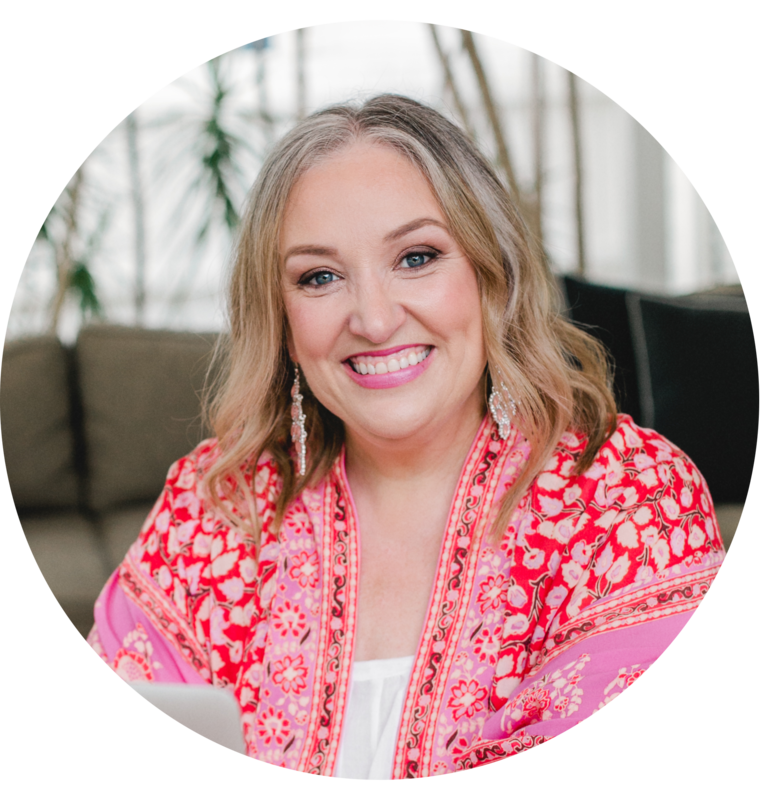 If you, like me, are totally over being sold bs wrinkle creams, lightening spot pens, cellulite fixers and more – all of which detract from our true spiritual essence and beauty – you’re going to love my guest on The Priestess Podcast today Bronwyn Stange. Bron has created an incredibly powerful new range of beauty products called BoPo Women and is disrupting the beauty industry as she does. Even more than that she’s started a movement to support women to feel truly beautiful and empowered as.they.are and is a part of the new wave of body positive feminists who are making a true difference in how we can learn to appreciate all body shapes, sizes, colours and abilities.